We may have 5 runners for CDR! The number of relays spots in the Canadian Death Race filled within the first couple weeks after registration opened on January 1, 2010. 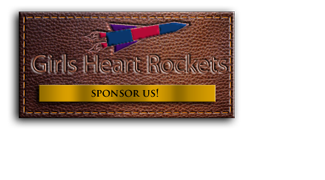 Anna Christian, Tien-Tien Yu, Jordan Wirfs-Brock, and myself all signed up for the Girls Heart Rockets team. A Girls Heart Rockets newbie, Ava Czapalay, has entered the lottery for a chance to join our team. We wish her luck! This year should be a spectacular year to participate in CDR. The race will be celebrating its 10th anniversary.